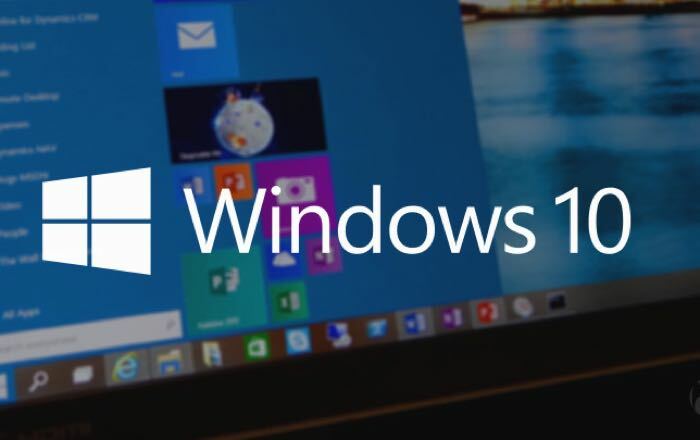 Microsoft is expected to release Window 10 later this year and now it would appear that Windows 10 RTM may be released in July. Windows 10 RTM (Release to manufacturing) is the final version of the software that will be released to Microsoft’s hardware partners. The news comes in the form of a Tweet from Russian leaker @WZor who posted the following Tweet on Twitter. As yet Microsoft has not confirmed the exact release date of Windows 10, all we know is that the software is coming some time this summer. If Windows 10 RTM does land in July then we could possibly see a release date of Windows 10 some time in July or in August, as soon as we get some more information, we will let you guys know.